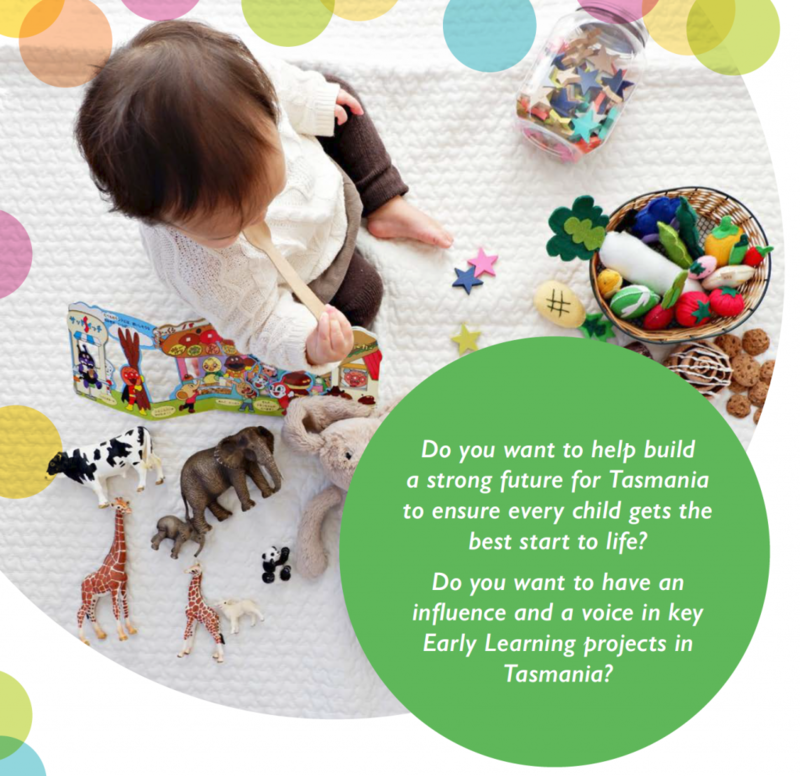 We are looking for people with varied skills and experience to join an Early Learning Initiatives Steering Committee led by the Department of Education. Ideally the Committee will be made up of a range of people from the community and industry to ensure we capture diverse views from across Tasmania to support and inform the initiatives. No previous experience on government boards or committees is necessary. Applications will be assessed by a panel. EOIs close 4pm, Monday 28 January 2019. To find out more, phone Robyn on (03) 6165 5413. For further details, including Role Statement click here. To view a designed PDF of this EoI click here.